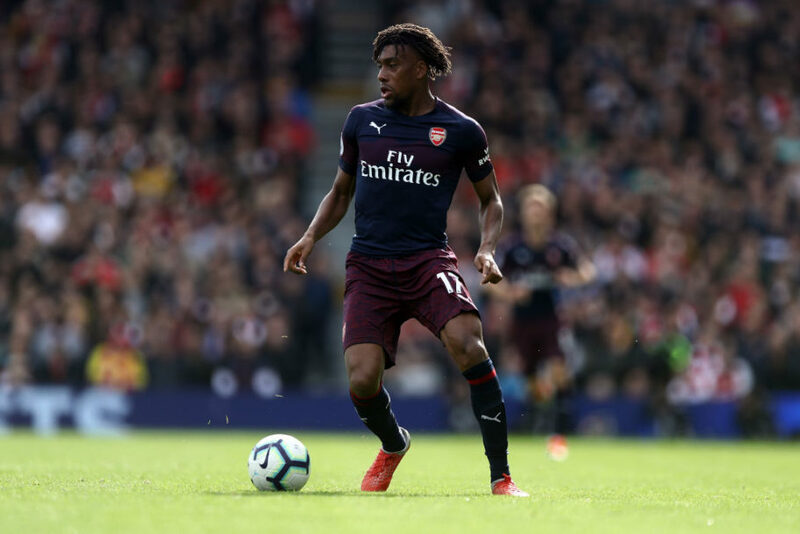 Alex Iwobi is no doubt one of Nigeria’s best performers in Europe today and it is expected that the Arsenal man will play at the highest level for many years to come. The Super Eagles star has been named the third best U25 midfielder in Europe’s top five leagues in one key stat. 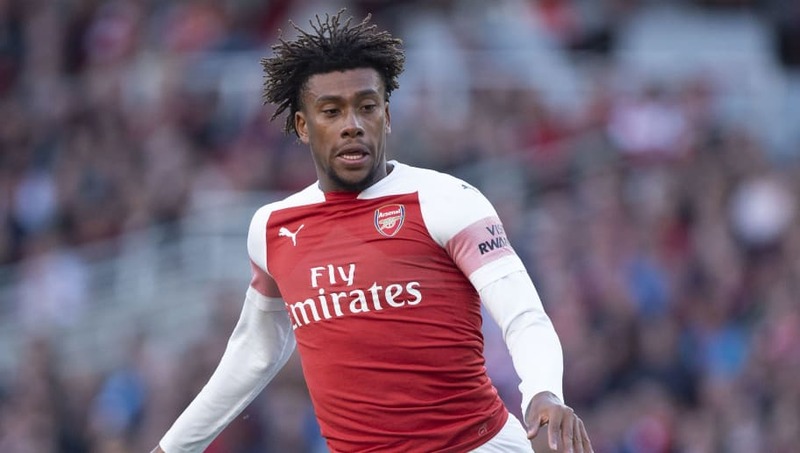 Though the Gunners number 17 has been criticized in recent games, especially against Manchester City on Sunday, a new performance indicator published by Ashwin Raman of Football Whispers suggests the Super Eagles star has lived up to expectations this season. Raman analyzed the matches in the Premier League, La Liga, Bundesliga, Ligue 1 and Serie A using advances stats and has ranked the top 20 midfielders and attacking midfielders with 850+ minutes for open play xG+xA/90. It is a methodology of giving marks to each shot or pass and adding them to get a number, showing how much a player could / should have been decisive, on average per match. The top midfielder is Diogo Jota of Wolverhampton Wanderers (0.47) followed by RB Leipzig’s Marcel Sabitzer (0.43), then Iwobi at 0.43. Tottenham Hotspur’s Dele Alli (0.42) and Man City’s Bernardo Silva (0.42) complete the top five. 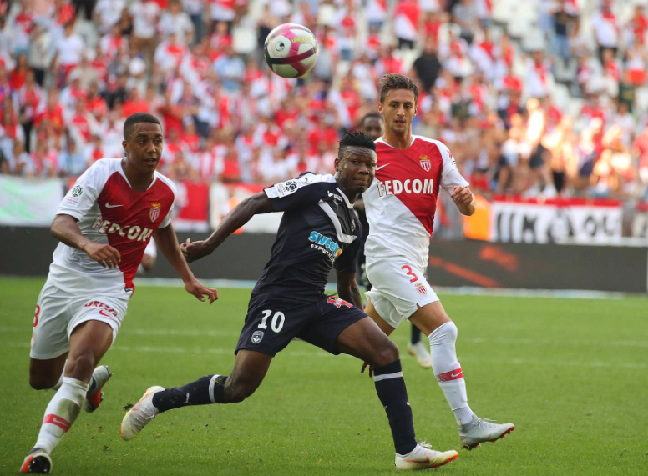 Bordeaux number ten Samuel Kalu has revealed that the player that he gets along with the most in the Super Eagles setup is Arsenal star Alex Iwobi. The versatile winger has admitted that he was flattered to be handed a call-up to the national team after the 2018 World Cup after he was snubbed during his time in Belgium with Gent. 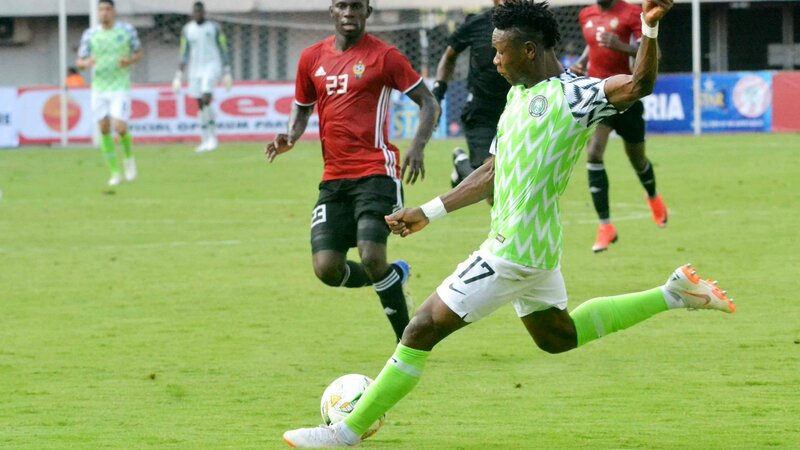 Kalu, 21, has started all the competitive matches played by the Super Eagles since the end of the 2018 World Cup, against Seychelles, Libya (2) and South Africa, and has been directly involved in three goals. In other Nigerian football news, Chidozie Awaziem,22, has been named in Whoscored.com Team of the Week for the latest round of matches played in the Turkish Super Lig. The Nigeria international made his full debut for Rizespor in a 1-0 win at BB Erzurumspor on Sunday after joining the club in the January transfer window. Awaziem has been included in the team after his impressive display, helping goalkeeper Akkan to post his fourth shutout of the season. The Porto loanee is the youngest player included in the Team of the Week and was partnered in central defense by Istanbul Basaksehir’s Epureanu in a 4-4-2 formation. Awaziem made six clearances, one tackle, one interception and won four aerial duels against a BB Erzurumspor side that contained international teammate Emem Eduok. He made only two appearances for Porto’s first team in Cup competitions before he was sent on loan to Rizespor. PDP accuses APC of plans to import foreigners for elections.